Hard as it is to swallow, cutting-edge theories are suggesting that our universe may not be the only universe. 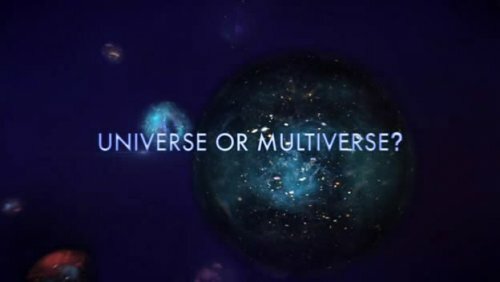 Instead, it may be just one of an infinite number of universes that make up the "multiverse." In this show, Brian Greene takes us on a tour of this brave new theory at the frontier of physics, showing what some of these alternate realities might be like. Some universes may be almost indistinguishable from our own; others may contain variations of all of us, where we exist but with different families, careers, and life stories. In still others, reality may be so radically different from ours as to be unrecognizable. Brian Greene reveals why this radical new picture of the cosmos is getting serious attention from scientists. It won't be easy to prove, but if it's right, our understanding of space, time, and our place in the universe will never be the same.